Actress Priyanka Chopra walked out of Bharat and the same was confirmed by the director on July 27, 2018 in a tweet. Ali Abbas Zafar wrote on Twitter “Yes Priyanka Chopra is no more part of @Bharat_TheFilm & and the reason is very very special, she told us in the Nick of time about her decision and we are very happy for her ... Team Bharat wishes @priyankachopra loads of love & happiness for life” Well, from his Tweet it was confirmed that Priyanka backed out of 'Bharat'. Soon after this, reports regarding PeeCee's engagement started doing rounds. 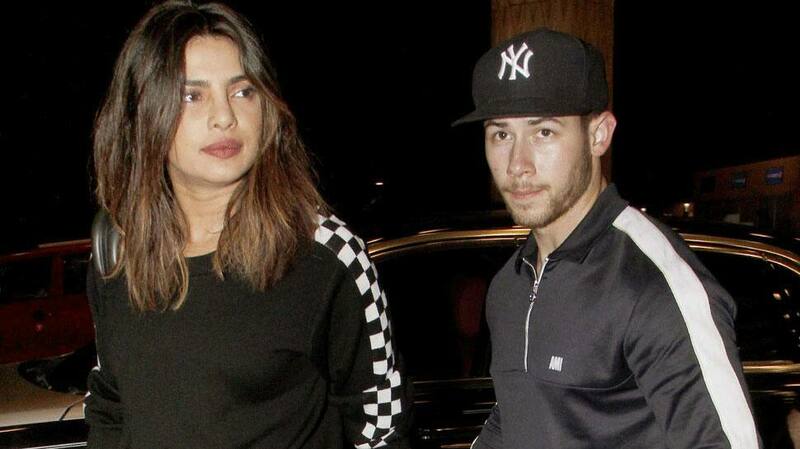 Rumour mills are still rife that PeeCee got engaged to Nick on her birthday, which was last week. However, neither Priyanka nor Nick have confirmed the rumours of the engagement. Bollywood's latest on-screen sweethearts, Janhvi Kapoor and Ishaan Khatter won hearts when they graced the Filmfare cover this week. The two young actors are riding high on the success of their debut film 'Dhadak'. The movie has received a thumbs up from the audience as well the critics. 'Dhadak' producer Karan Johar took to Instagram to share the cover of Filmfare. This is the first time that Jahnvi and Ishaan have appeared on the cover. The two star kids also graced the cover of Harper's Bazaar magazine earlier this month. Ishaan looked dapper in a brown suit while Janhvi was a treat to the eyes in a white tank top and red skirt. For the unversed, Janhvi is the daughter of late actress Sridevi and Boney Kapoor. She has a younger sister, Khushi and is an avid social media user. The trailer of upcoming horror-comedy 'Stree' was released and it became quite popular. 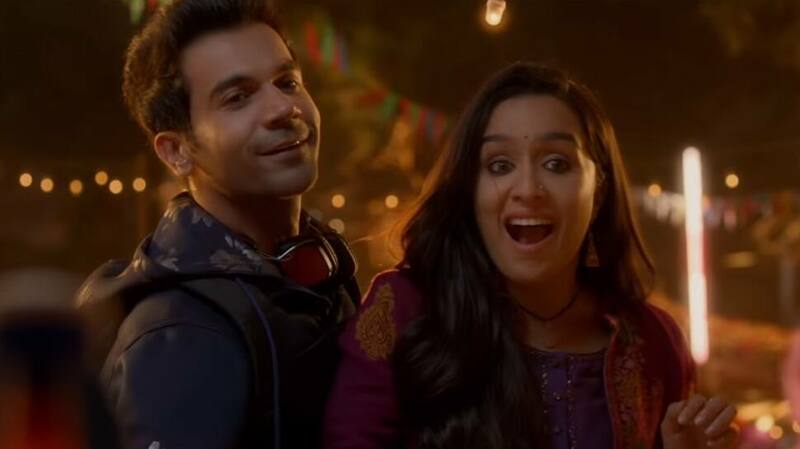 The movie stars Rajkummar Rao and Shraddha Kapoor in lead roles and with such an amazing trailer, the excitement for the film has reached new heights. 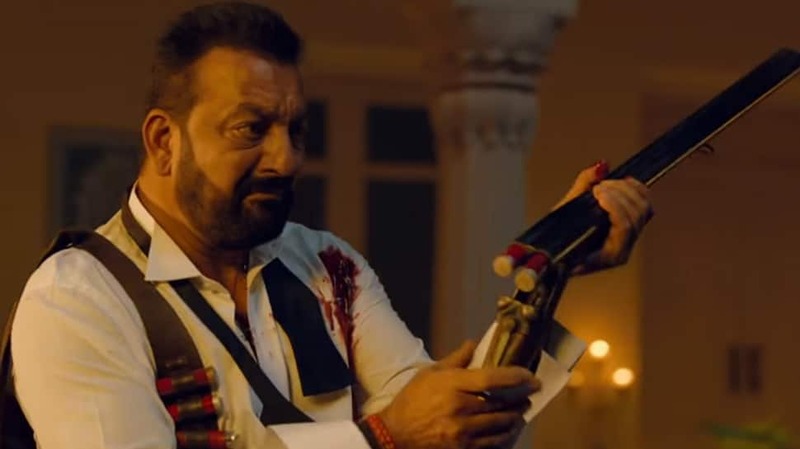 Sanjay Dutt's 'Saheb Biwi Aur Gangster 3' released and received mixed reviews. The movie also stars Jimmy Shergill, Chitrangada and Mahi Gill. The movie is directed by Tigmanshu Dhulia and produced by Rahul Mittra. The director of the film 'Bharat', Ali Abbas Zafar unvieled the first look of superstar Salman Khan in the film. 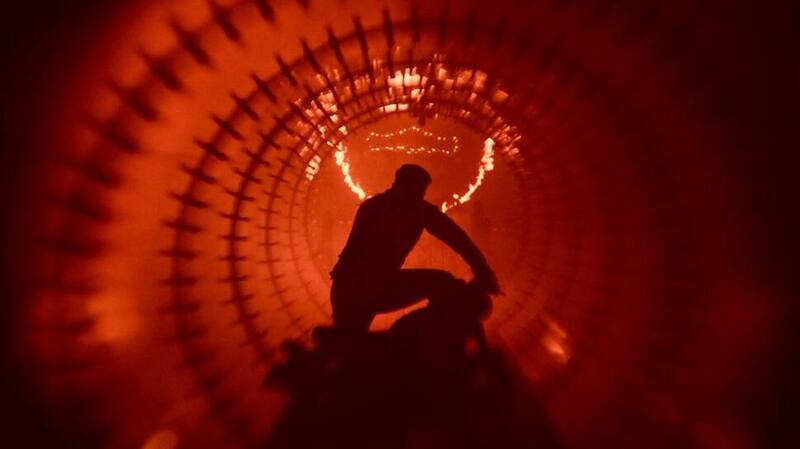 A silhouette image of the superstar was released with a caption that read: “Ring of fire ..... & Bharat @BeingSalmanKhan . Eid 2019”. The leading lady of the film is yet to be finalised after Priyanka left the movie. 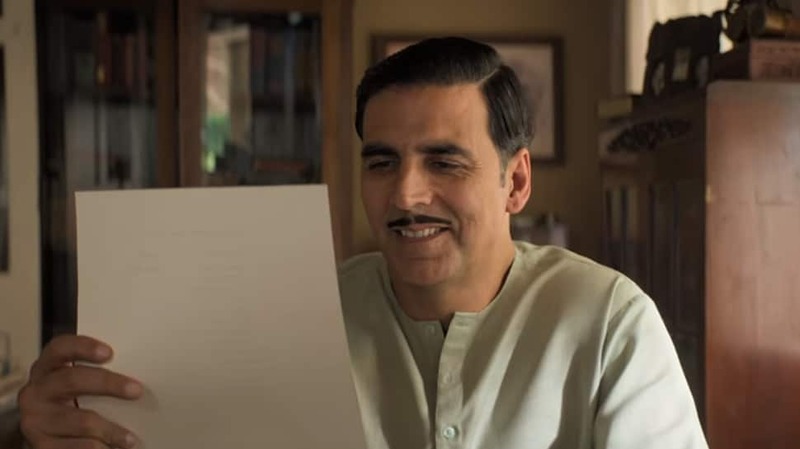 Akshay Kumar unveiled a brand new song titled Ghar Layenge Gold from his upcoming film Gold directed by Reema Kagti. The song sung by Daler Mehndi is penned and composed Javed Akhtar and Sachin-Jigar respectively.